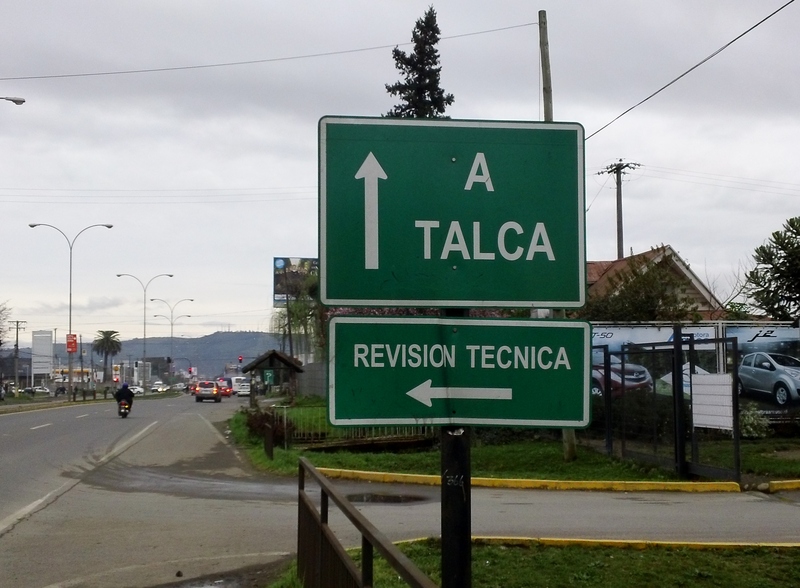 I am in Chile collecting my dissertation data with plans to write my dissertation here through the support of my committee member Dr. Anne Bliss who is a resident here in Talca. My career goal is to become a Super Dopper International Scholar and Futurist. My areas of interest within the field of Adult Education are civic and community engagement. I am also looking to introduce, in an interdisciplinary manner, my methodological models for Spiral Dynamic Theory and Memetics in relation to adult learning. I am also incorporating Howard Gardner’s Multiple Intelligences as I think they will prove even more valuable as we look to understanding our ever growing, diverse, and complex world. In addition to my foremost task of completing my dissertation, I am co-instructor for a number of graduate level classes at the University of Georgia alongside my committee chair, Dr. Lorilee Sandmann. She asked me last Saturday to develop a lesson plan and presentation for our student in EADU 9602 Writing for Publication to use on today. So that’s what the video above is all about as well as the supporting activities materials that are below accessible through the hyperlink. I am starting to notice that with each production, my skills are getting better at making these types of learning modules. So here are the materials we are using in class today and I welcome feedback anyone would like to share. Thanks in advance. A great documentary about the absence of Black academics within the UK higher educational terrain. Excellent piece! Did I ever mention how much I love Zumba? Here is a review that focuses on some US for-profit educational institutions. These types of stories served as the motivation for my current dissertation research focus. Your comments and feedback are welcomed. My ride from the airport to the bus station in Santiago where I meet my first dear Chilean friend Camila. 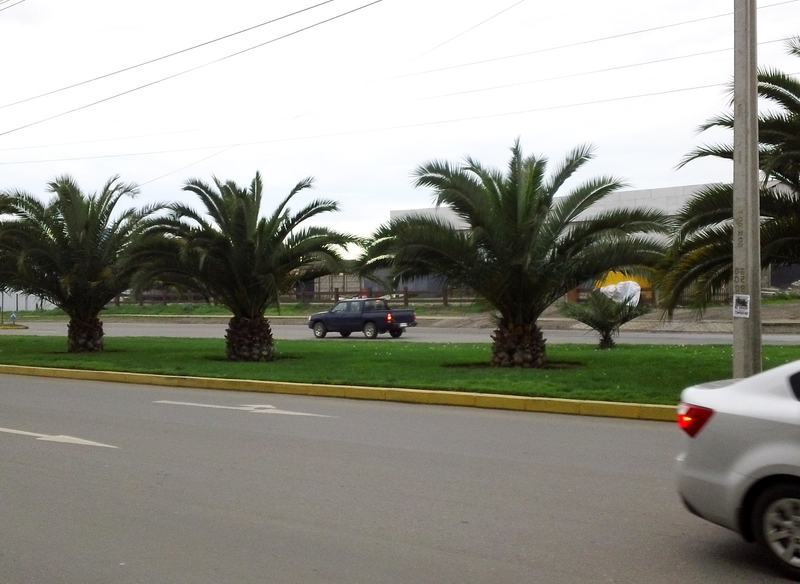 I take the Tur Bus from the Santiago bus station for a 3 hour ride to Talca, Maule, Chile. 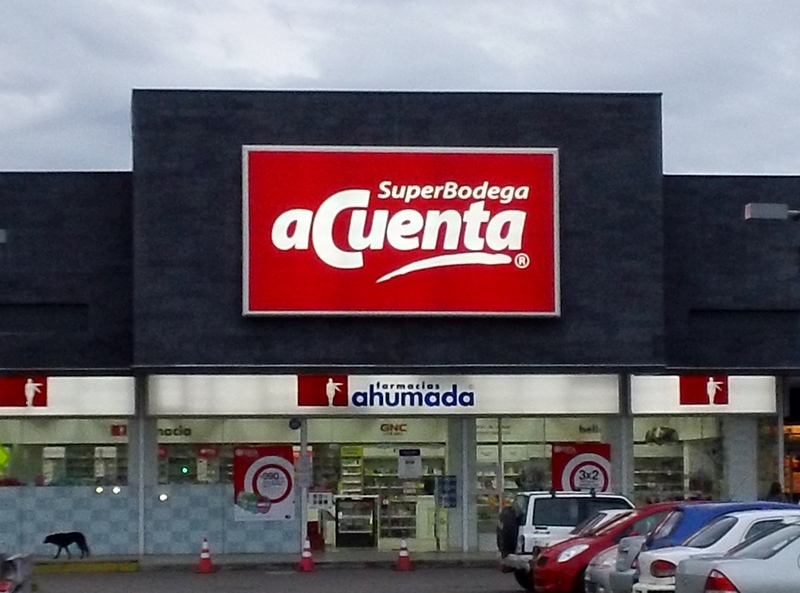 Day 5 – My first solo mission to the store (Un poco bien y un poco malo).